Later this month the new 9.7 km North-South metro line in Amsterdam will start service. Like most large scale infrastructure projects, its opening has been delayed many times. 8 times according to this source. But this post is not about that. It’s about a byproduct of the line’s construction. The excavations required for the line meant that two sections of the Amstel River – namely the Damrak and Rokin sites – had to be drained. This took place from 2003 to 2012 and gave archaeologists unprecedented access to the bottom of a river in the middle of a historic city center. Amsterdam started as a small trading port along the banks of the Amstel River some 800 years ago. So not surprisingly, they found a few things. Over 17,000 objects were found and all of them have been catalogued online according to time period, use, material, and location found. 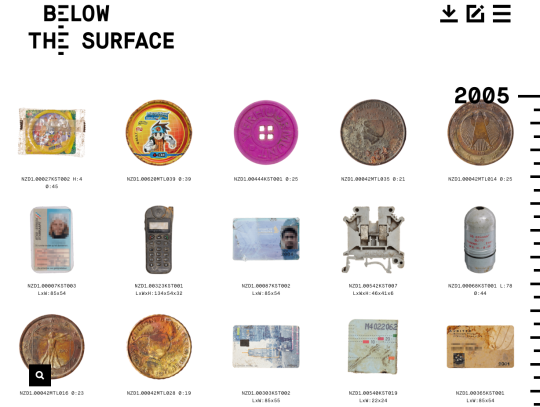 For the full catalogue of objects, click here. Screenshot of the catalogue shown above. And to learn more about the entire project, start here. There’s a lot of good stuff in there for city nerds.